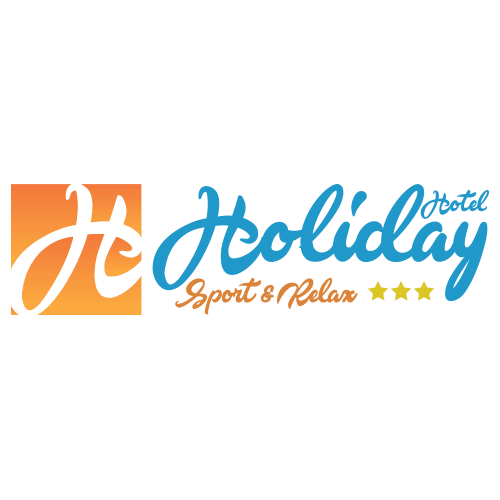 Riva del Garda, Torbole sul Garda and Levico Terme , represent some of the most evocative and popular places of Trentino . 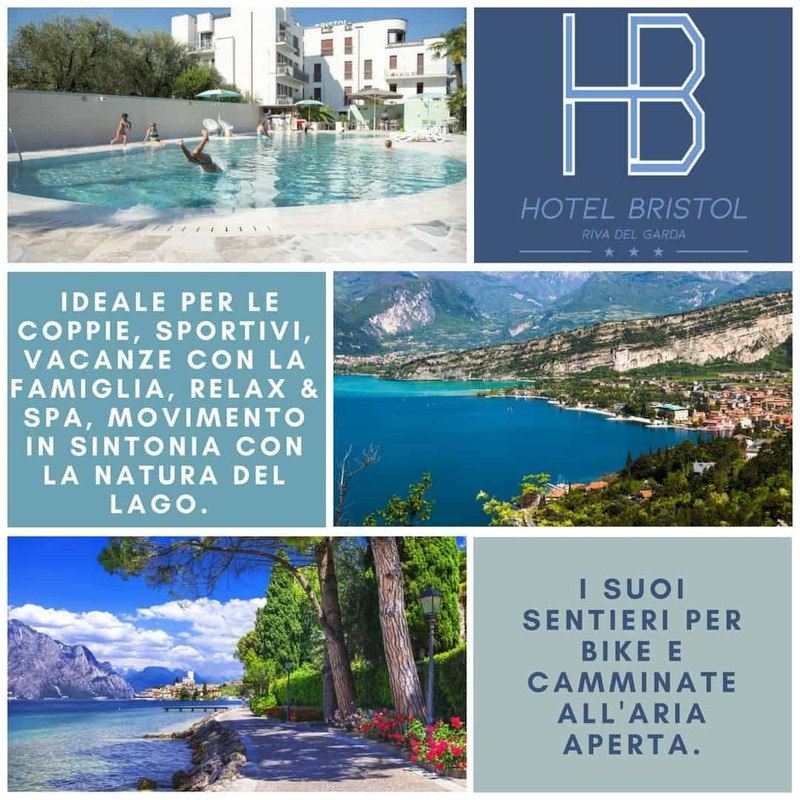 Our Hotels , are ready to welcome you to make you spend a wonderful holiday in the name of hospitality and typical Trentino hospitality, on Lake Garda and on the Caldonazzo lakes and Levico Terme. We are Trentini and we have always lived in Trentino. 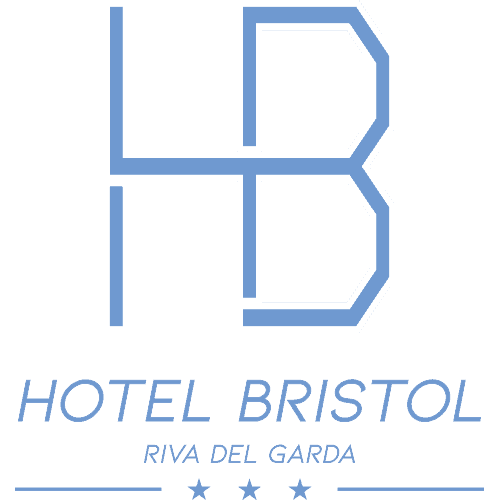 We have traveled the world to nurture our experience and be able to offer the best service to our customers. [/ ooltip] 365 days a year. 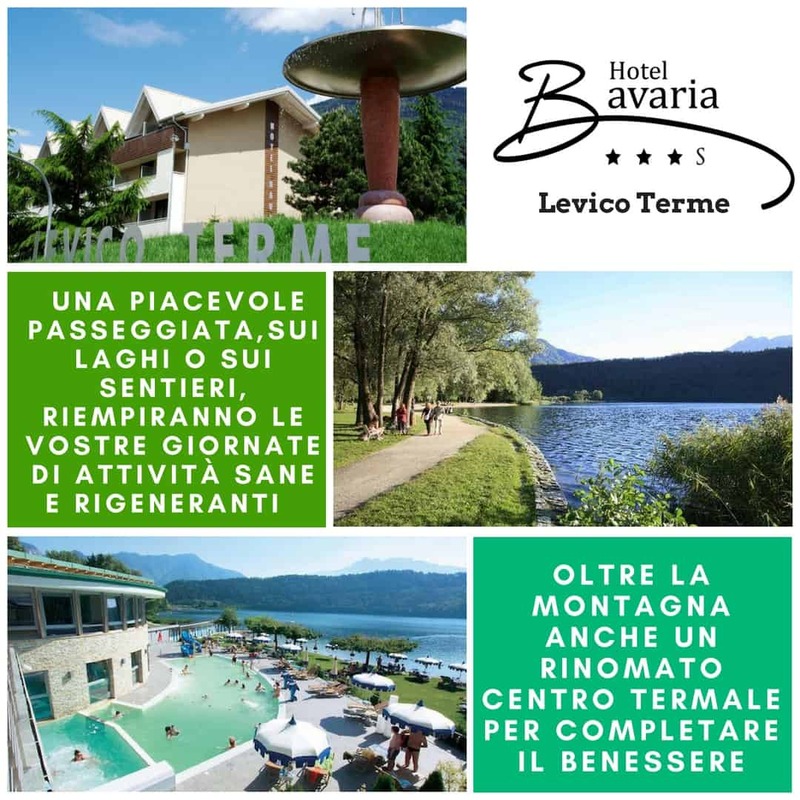 3 structures in 3 different locations: Levico Terme with the Hotel Bavaria ., Riva del Garda with the Hotel Bristol and Torbole sul Garda with the Holiday Hotel .